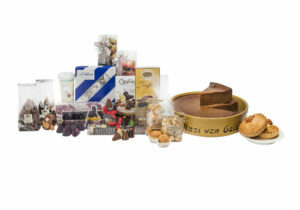 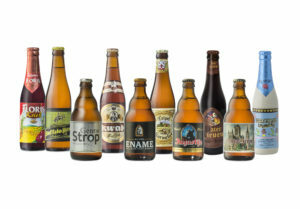 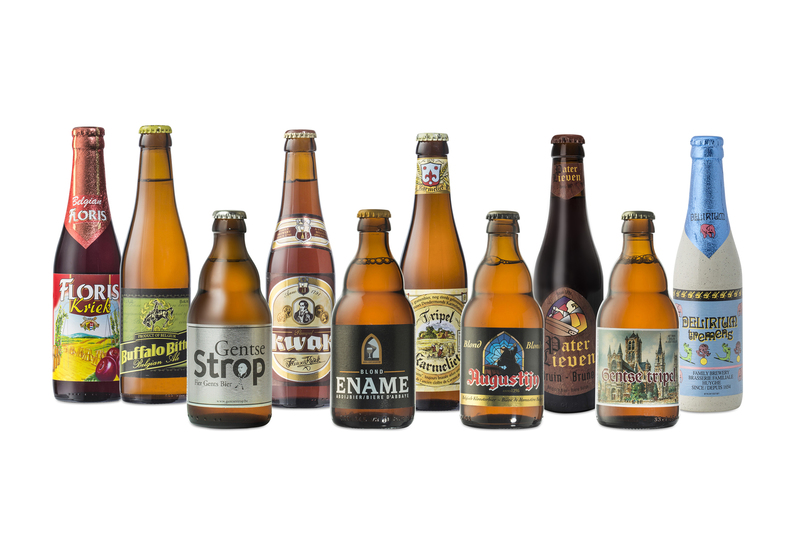 In our store on Groentenmarkt 7 in Ghent we provide a wide variety of East Flemish regional products. 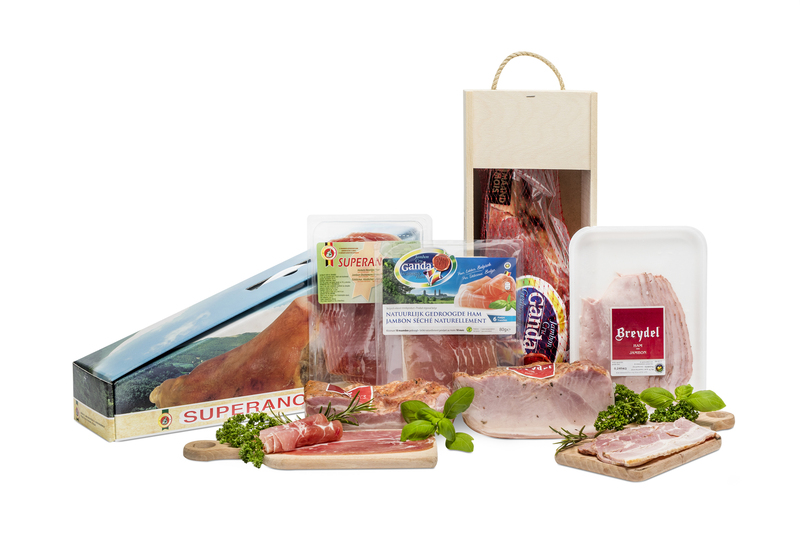 In our restaurant we serve traditional regional dishes freshly made with local products. Butchers' Hall is an initiative of the Economic Council of East Flanders with the support of the Province of East Flanders. 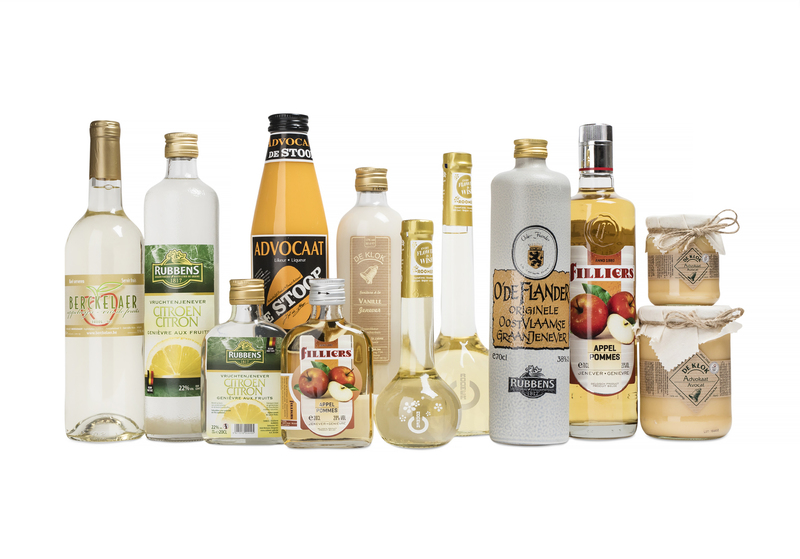 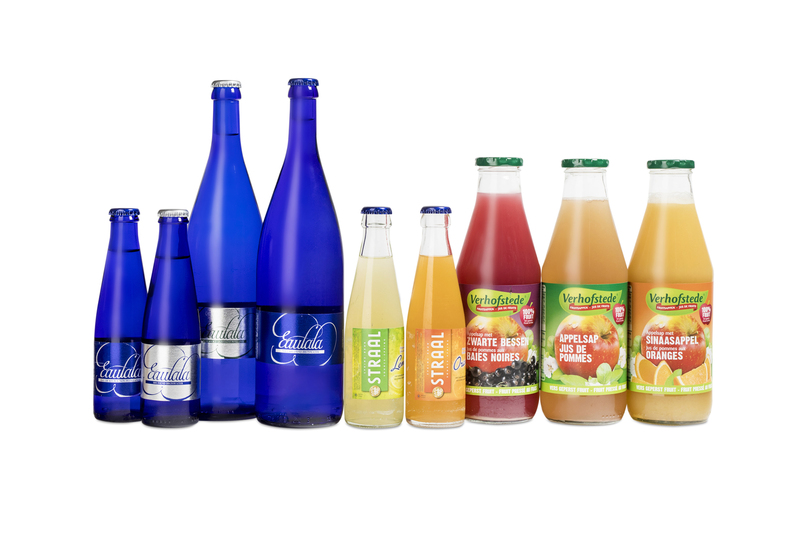 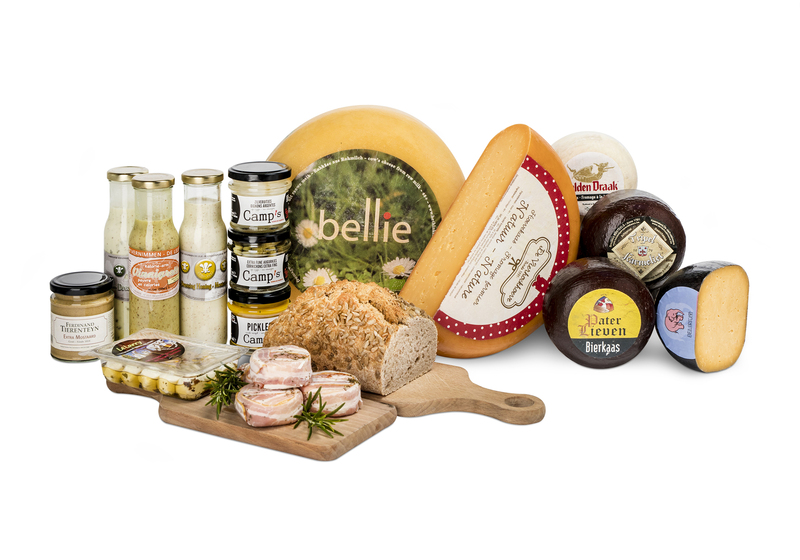 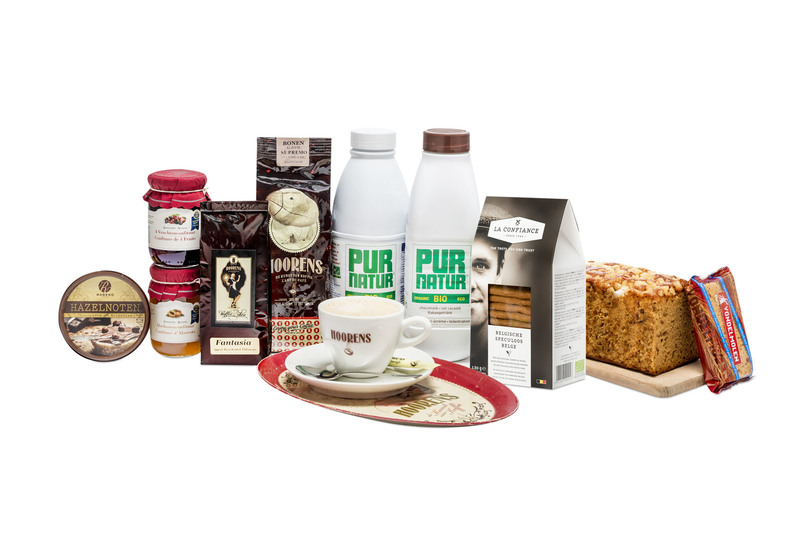 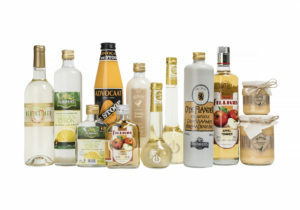 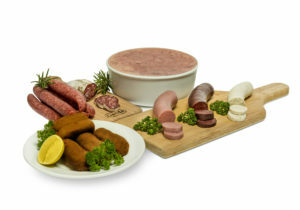 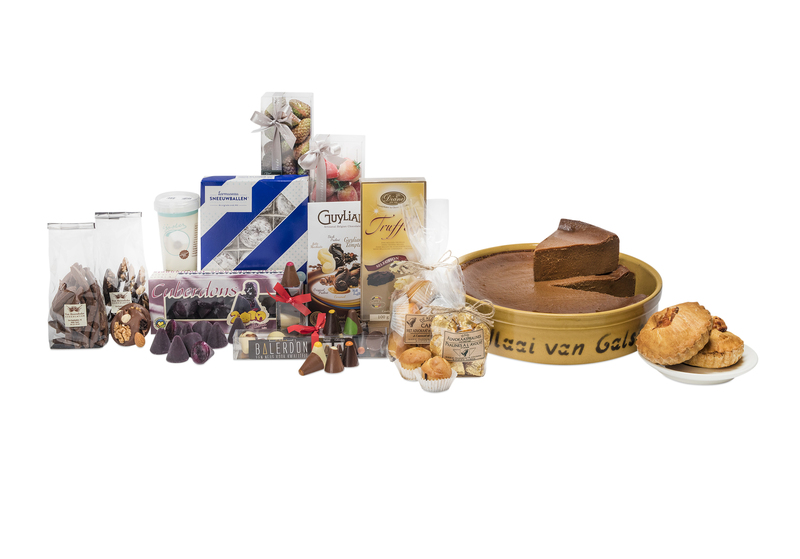 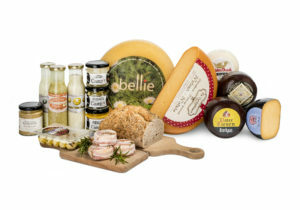 We are an ambassador of 'Lekker Oost-Vlaams', promotor of East Flemish regional products.